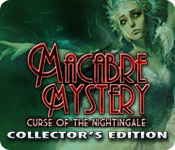 Macabre Mysteries: Curse of the Nightingale Collector's Edition is rated 4.5 out of 5 by 61. Rated 5 out of 5 by allisgr1 from bring it on! great game I purchased this game years ago when it first came out. I just finished playing it for the 4th time. I really am getting my moneys worth out of this game !! I don't know why they never made another one. I never pressed hint or used the map so I cant comment on the map or the hint button but I'm sure because it's an old game there is a free walk through on line. I didn't get collectors addition but I would think it had a walk through, It is a challenge but that's what I like about it !! 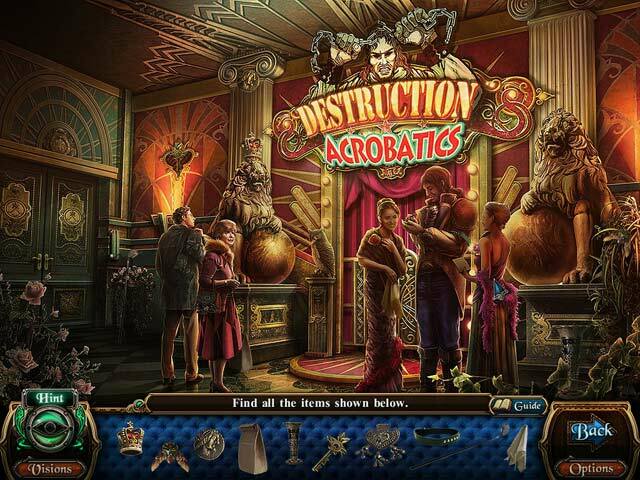 Rated 5 out of 5 by SailorEarth46055 from Great game I loved this game. 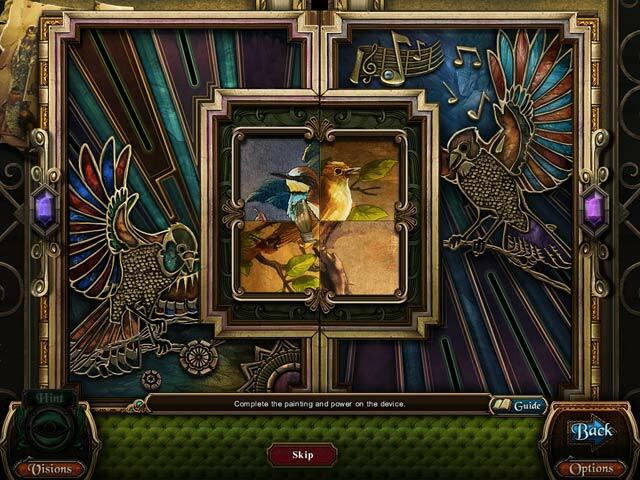 I have it on PC and iPad. I am waiting for the sequel. I hope the sequel comes out soon. Blue Tea games are great. Rated 5 out of 5 by RoseBlondie from Love this game can't wait for the second one to come out!! I loved this game it is so addicting once you start playing you can't stop and once you beat it you have to keep playing the story is fantastic! Rated 5 out of 5 by Antig from This One is Unforgettable I fell in love with the graphics, music, the compelling storyline and the beautiful Nightingale Theatre all at once. 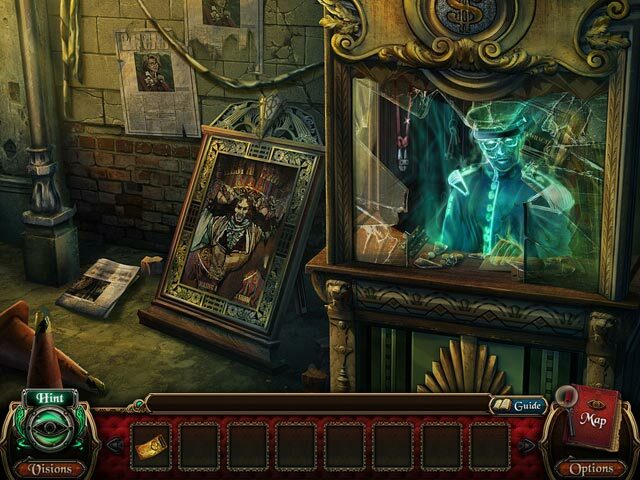 That place enchanted me and I loved exploring it which is a rarity with these games. I never wanted it to end. The mini games are so-so. Rated 5 out of 5 by pamsy10 from Another Blue Tea Winner! This game is my new favorite. The story was great, the graphics were beautiful, and the music was very good. The HOS were fragment scenes and challenging but not impossible. It was spooky and scary and fun! I was disappointed that it ended. Hey Blue Tea...more like this one please.